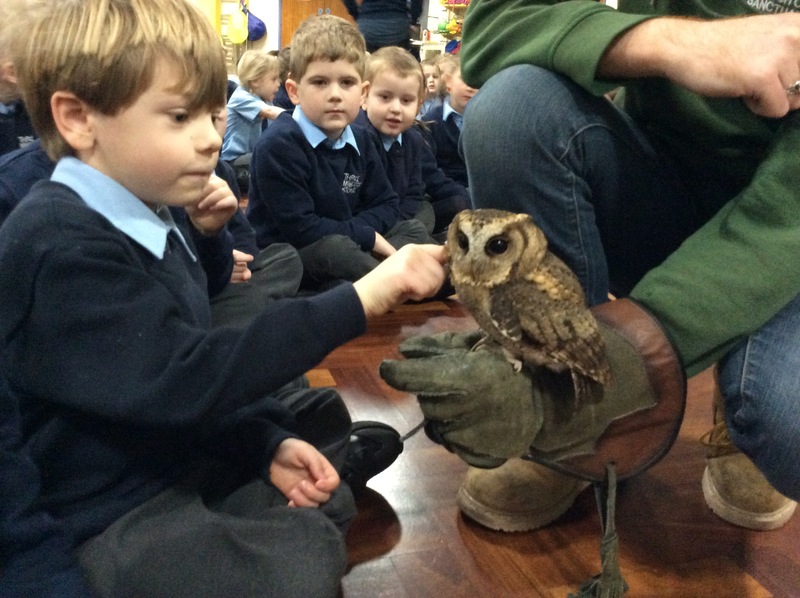 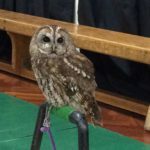 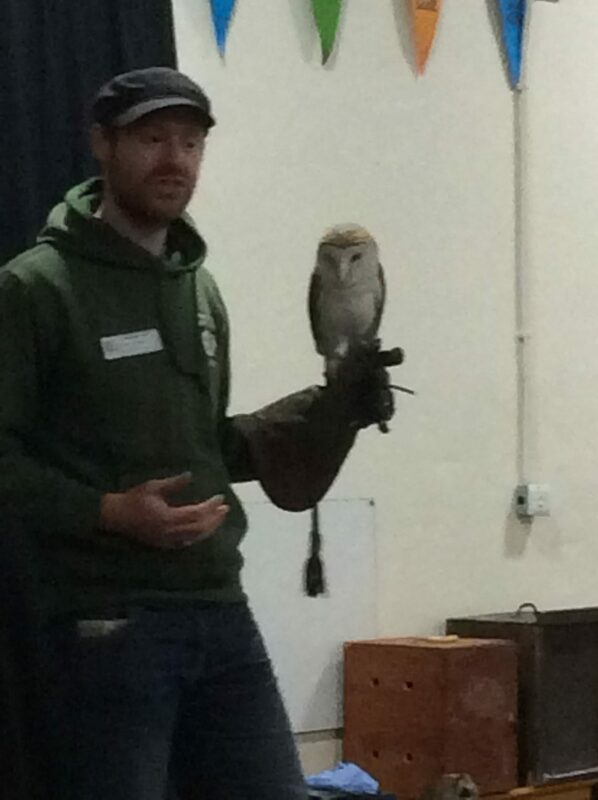 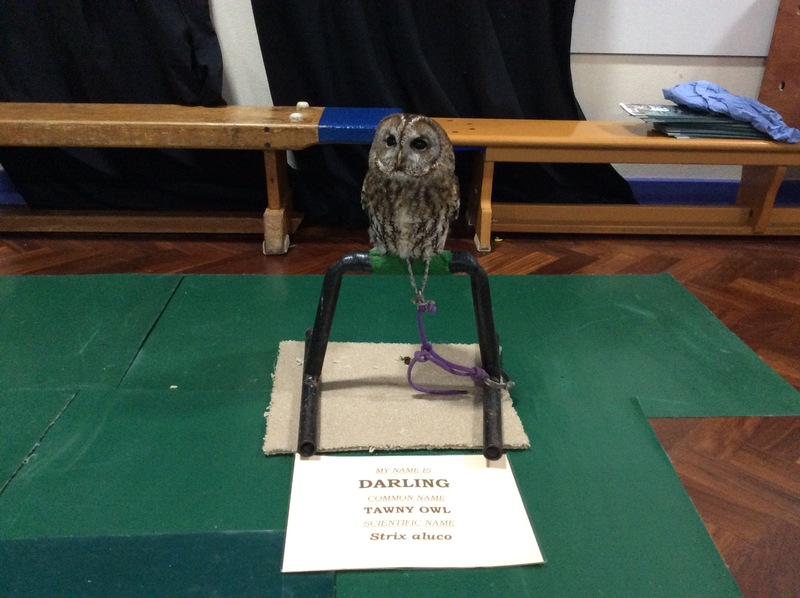 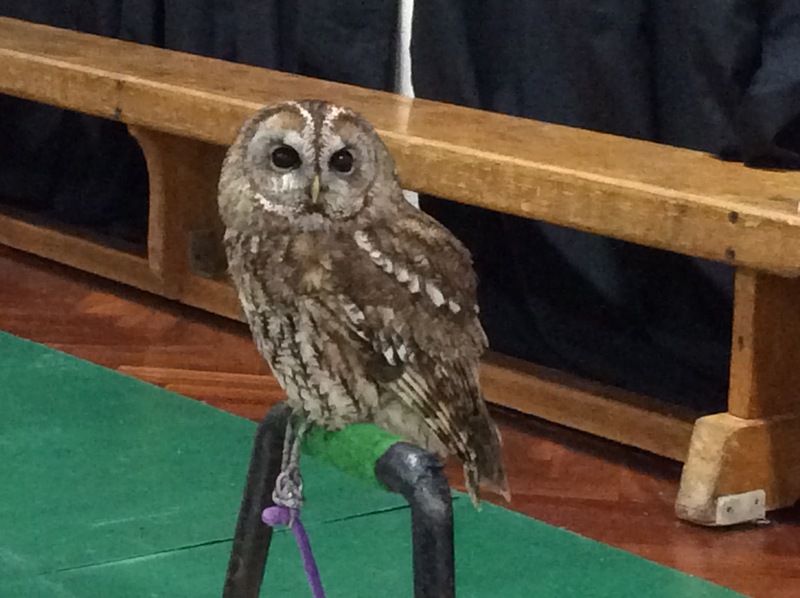 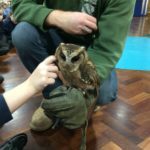 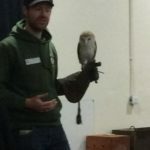 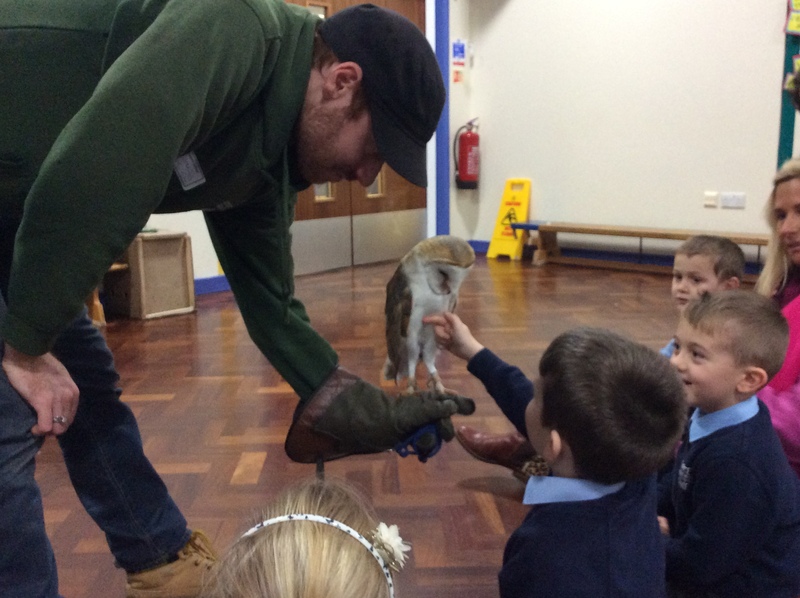 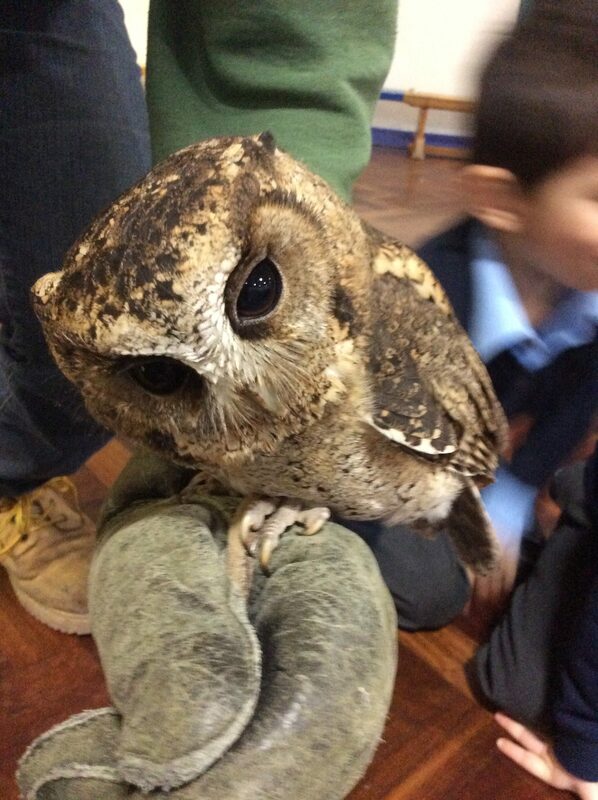 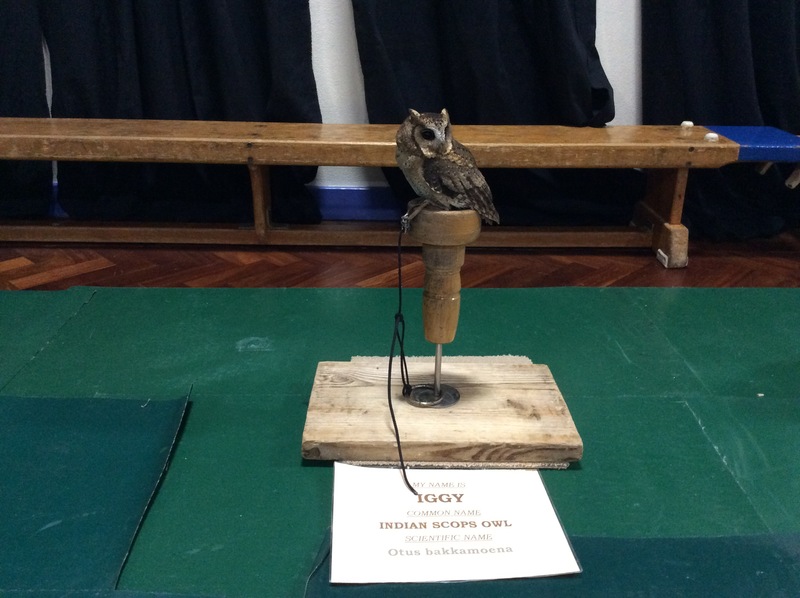 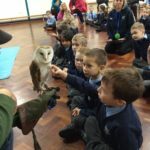 The highlight of our week (apart from the delicious snow) was our visitors from Screech Owl Sanctuary. 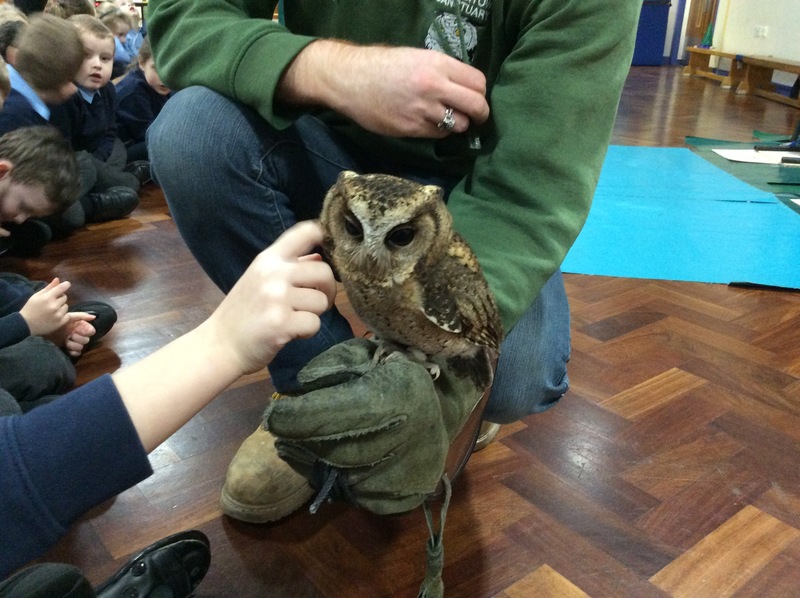 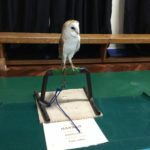 Kay brought along Hannah the Barn Owl, Darling the Tawny Owl and Iggy the Indian Scops Owl. 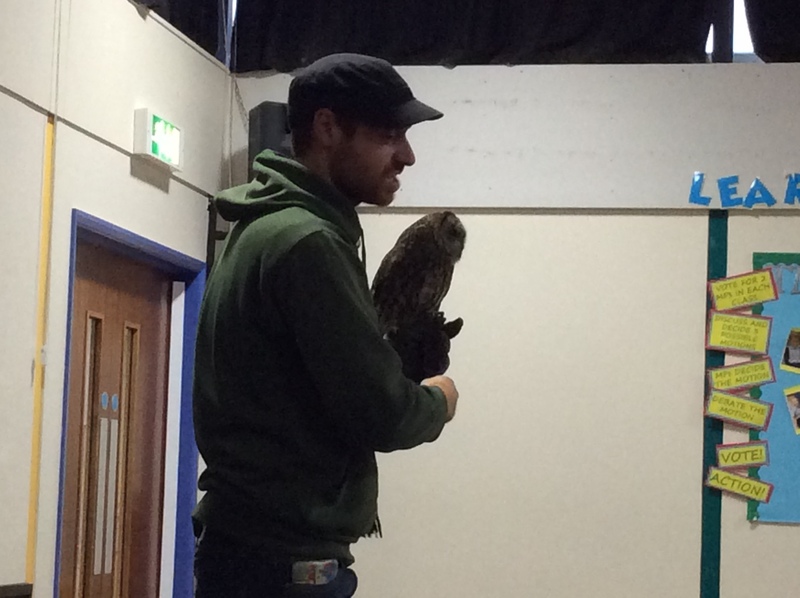 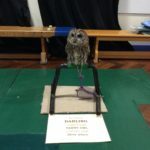 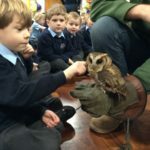 The owls were brilliantly well behaved, as were all of the children. 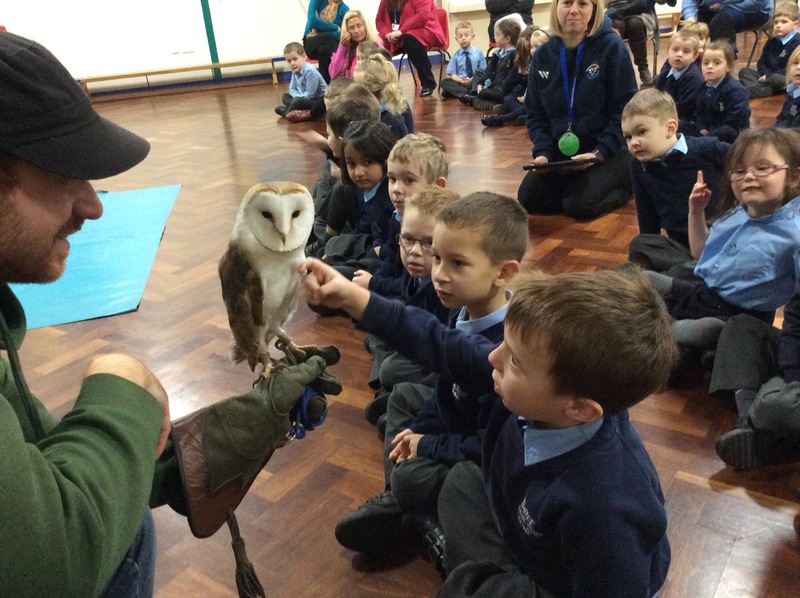 The children listened so carefully to everything Kay said and he was very impressed with their owl knowledge. 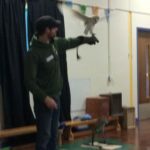 He said he had visited Y6 group who did not know as much as our children did. 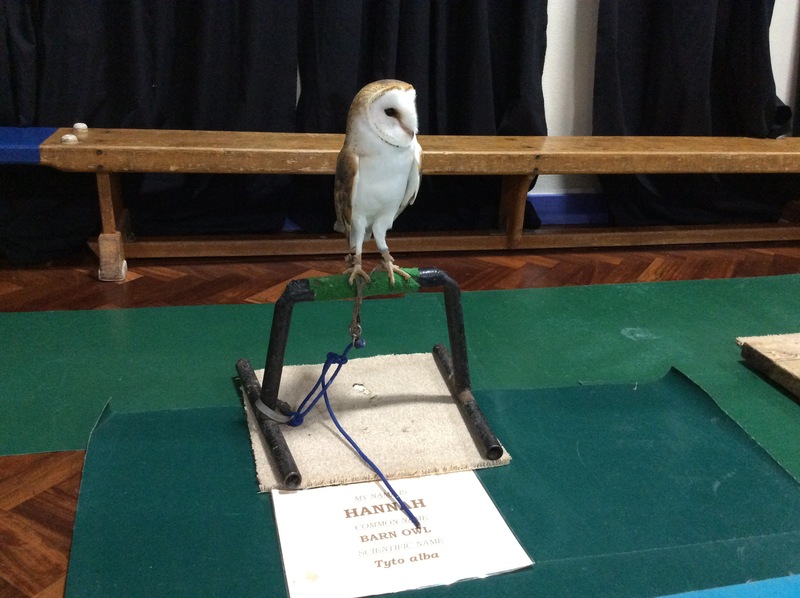 Mrs Beckett and Mrs Lobb were super proud of them all. 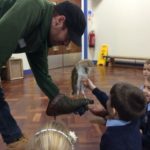 Ask your children to explain these pictures – they will be full of facts! 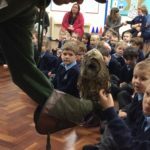 Please could you make sure your child has their wellies at school all week, if possible. 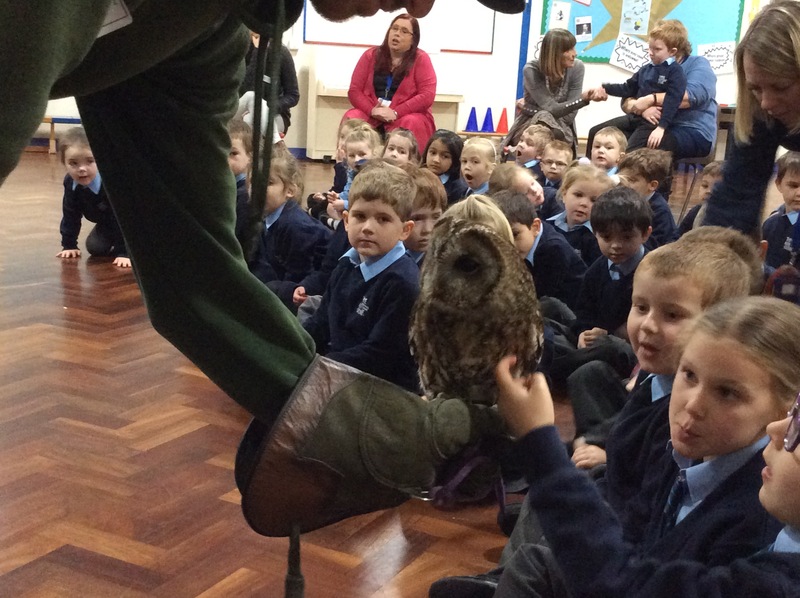 We are trying to be outside for our learning more frequently and wellies keep their feet warm and dry. 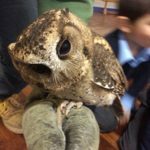 If you get a chance this weekend, please could you check that all the jumpers you have at your house, are yours. 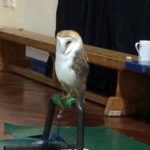 We are missing a few jumpers and cardigans and it is possible that they have gone home in the wrong bag. 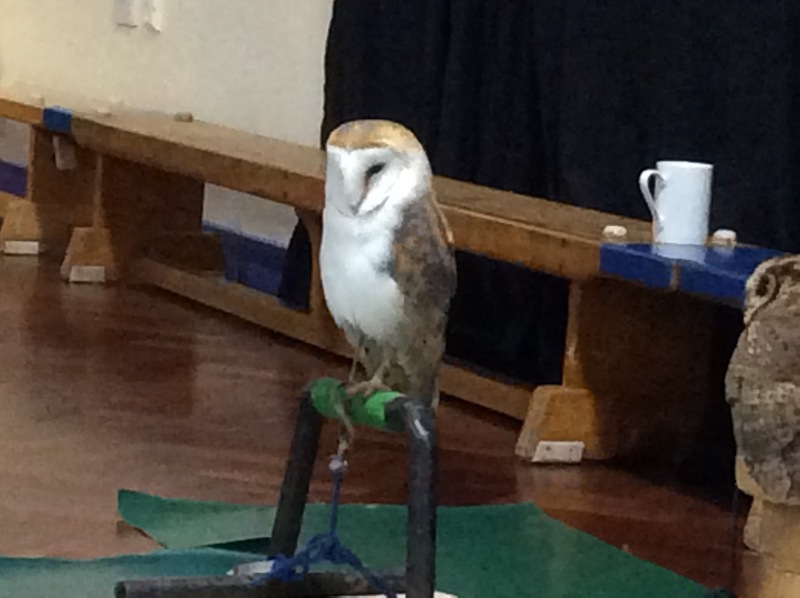 If you are missing some jumpers, remember there are lost property boxes at the front entrance. 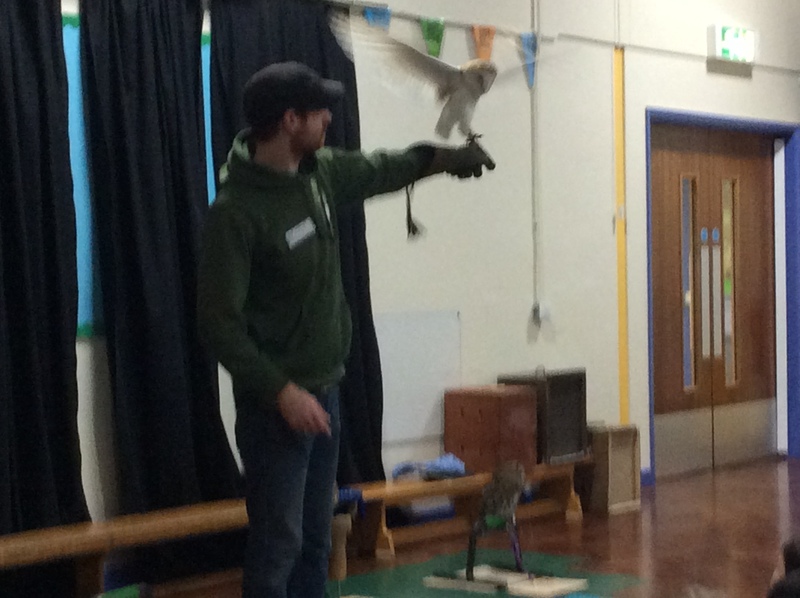 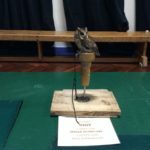 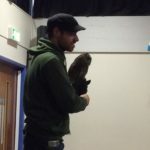 Dylan has been telling us all about the Indian Scops owl, such an exciting day.